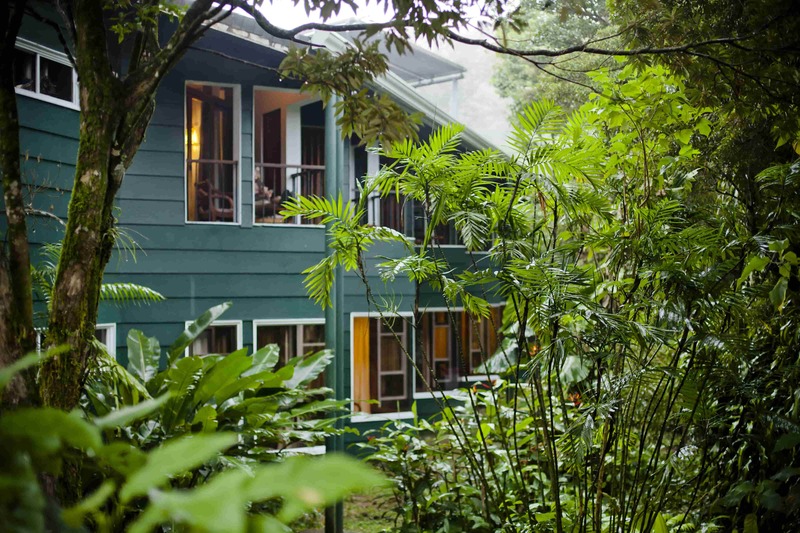 This beautiful hotel offers you all the wonders that Monteverde its famous of, with its amazing gardens of plants and butterflies this hotel makes you feel in paradise! Monteverde Lodge & Gardens is located around 3 minutes walking from the town of Santa Elena which is the main town of Monteverde. 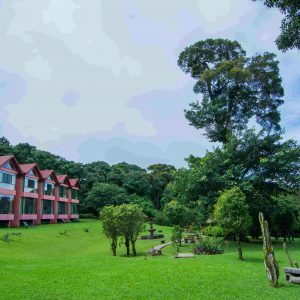 This beautiful hotel offers you all the wonders that Monteverde its famous of, with its amazing gardens of plants and butterflies this hotel makes you feel in paradise. 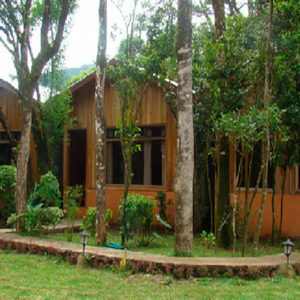 It offers 2 different type of rooms the Garden View Down stairs and the Garden View Balcony rooms. 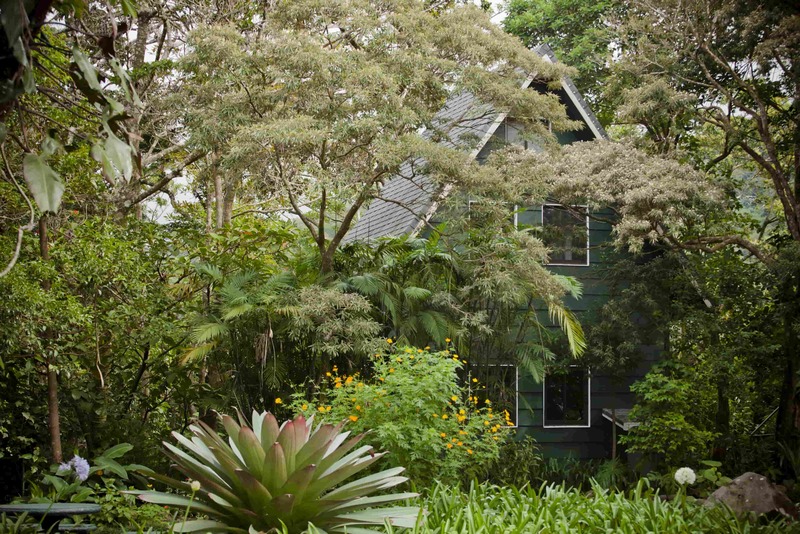 Both rooms offer a beautiful garden view from where you can spot all the different wildlife that surrounds the grounds of the hotel. This hotel offer the famous Restaurant El Jardin which offer a mix of fresh local flavors, homemade bread and options for every tastes. 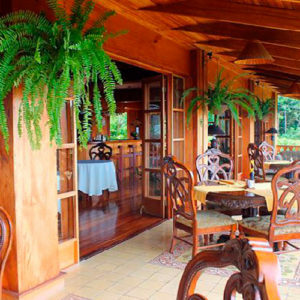 A delicious breakfast is included on the rate which will give you energy to start your day and do all the amazing tours Monteverde has to offer. 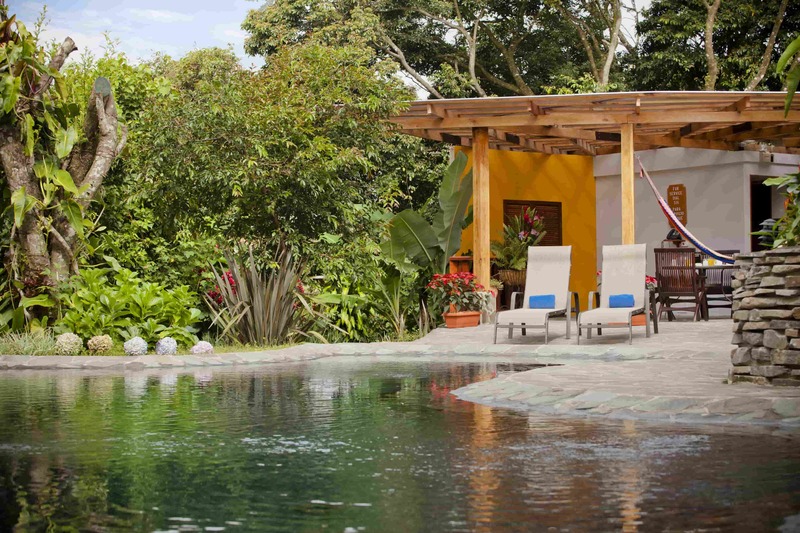 You can also relax at the solar heated pool that the property includes or just take a walk on the trails perfect for birdwatchers or just to wander around. 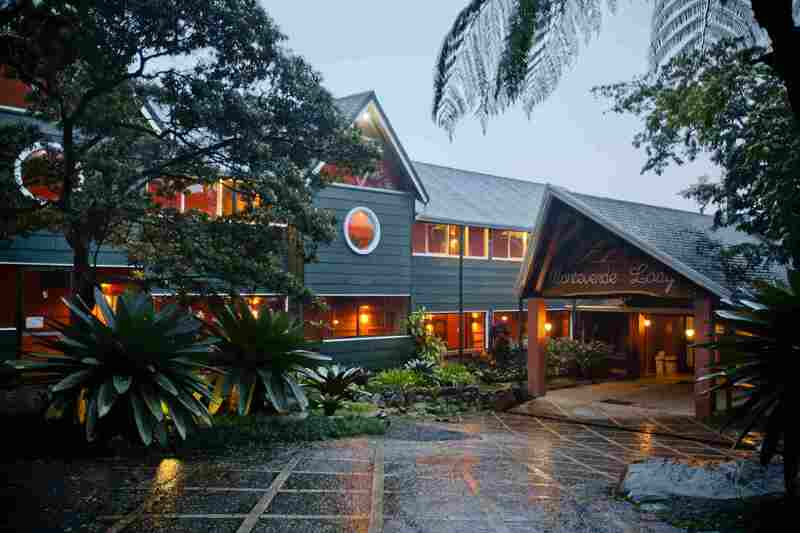 Hotel Fonda Vela is a beautiful hotel located in the heart of the rain forest!